Dunns Creek Baptist Church is a community of imperfect people who have been made alive by the grace of Jesus Christ. We believe that followers of Jesus should only be known by the extravagant way that they love the people around them. We love our community, and we desire to be a force for good in the families, neighborhoods, workplaces, and schools of Putnam County. Most of all, we believe that JESUS CHRIST loves YOU fully, completely, and perfectly, exactly where you are, just as you are, and He loves you too much to leave you there. 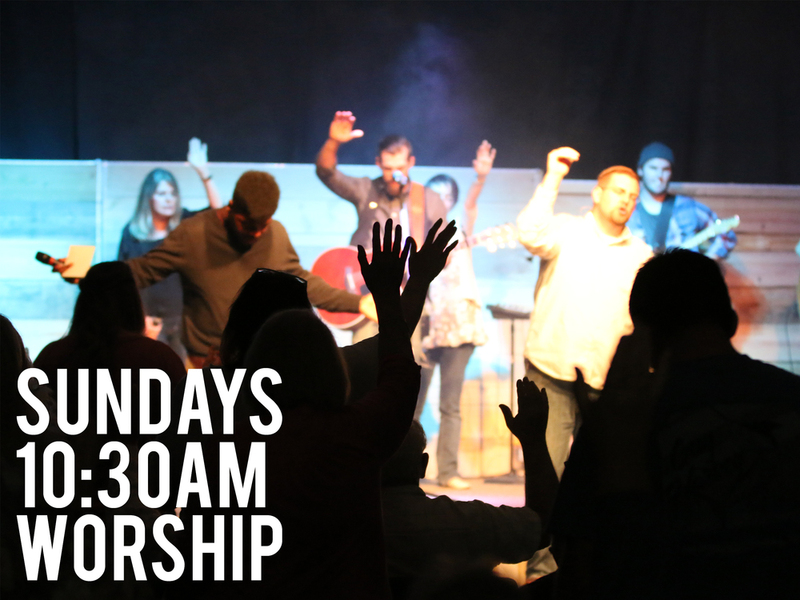 Join us on Sundays for a dynamic worship service, full of fellowship, praise and worship, and practical teaching from God's Word. During the worship service, children (birth - 5th grade) are led by a group of skilled and screened volunteers in age-appropriate worship environments. For questions regarding children's ministry, e-mail us at children@dunnscreekbaptist.org. On Wednesdays at Dunns Creek, adults gather for Bible Study and Prayer. This time of community is set aside for the discussion of God's Word and a commitment to pray for the needs of congregation and community. If you have any needs that you would like the church to pray over, please e-mail us at info@dunnscreekbaptist.org. On Wednesdays at Dunns Creek, teenagers gather for fellowship and fun. This time of community is focused on learning more about God's Word, growing in relationship with each other, and dreaming about what God has in store for our future. If you have any questions about our youth gatherings, please e-mail us at youth@dunnscreekbaptist.org.